This is not a stay and play tournament so to keep the costs down, all players are able to stay wherever they like. Families will need to make arrangements to get the player to Orlando and to and from the gym on the tournament days. All games played at the Orange County Convention Center in Orlando, Fl. Gold Bracket Finals moves over to the ESPN World of Sports Facility. This is a 4-day tournament. FW Fire will be sending a 14U team. 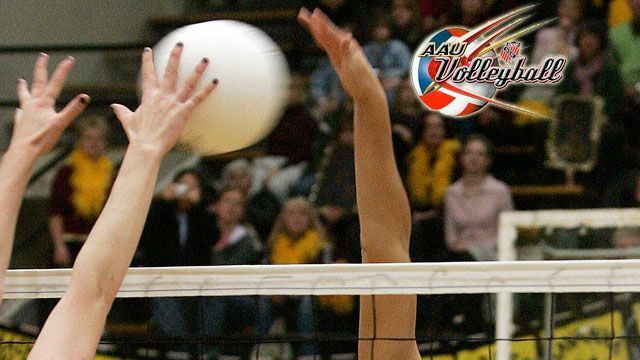 -The AAU National Tournament is the largest tournament in the USA with over 4,000 teams competing over 2 weeks. Last year, there were over 500 college coaches in attendance for recruiting purposes. -If that is not enough, you will be in Orlando, Fl...Home of Disney World and Universal Studios. What a great family vacation while playing some high level volleyball.